Back in 2014, Wes Anderson revealed that his next feature film will be another sojourn into stop-motion animation after Fantastic Mr. Fox and early use in The Life Aquatic. 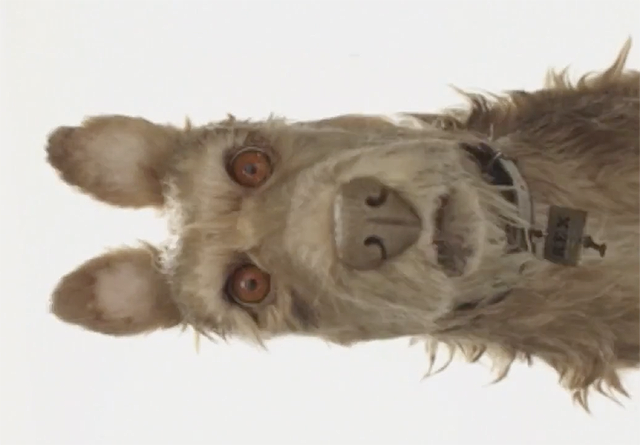 Now a new Crowd Rise campaign (via The Film Stage) has the fan-fav filmmaker revealing not only the official title of the film — Isle of Dogs — but the full voice cast as well as a first-look video featuring a shot of one of the lead dogs named Rex. Rex is voiced by Edward Norton, who also appears in the video. Check it out below, along with concept art in the gallery! The voice roles in Isle of Dogs will be supplied by Anderson regulars Edward Norton, Bill Murray, Jeff Goldblum, Bob Balaban, F. Murray Abraham, Tilda Swinton and Frances McDormand, along with Scarlett Johansson, Bryan Cranston, Greta Gerwig, Liev Schreiber, Kunichi Nomura, Akira Ito, Akira Takayama, Koyu Rankin, Yoko Ono, and Courtney B. Vance. Fans can donate to the Crowd Rise campaign for a chance to win an opportunity to voice a role in the film along with other prizes, all to benefit Martin Scorsese‘s Film Foundation, which protects and preserves films from around the world. Written and directed by Anderson, the animated film will be produced by Anderson alongside Jeremy Dawson, Megan Ellison, Steven Rales and Scott Rudin. 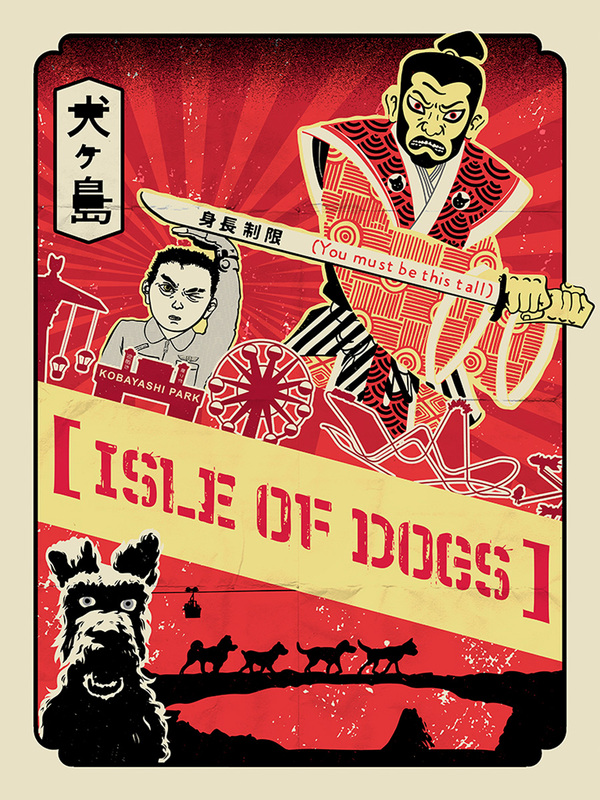 Currently shooting in London, Isle of Dogs will get a US release in 2018.